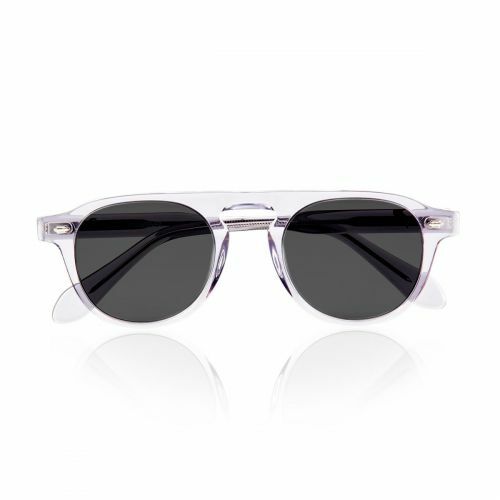 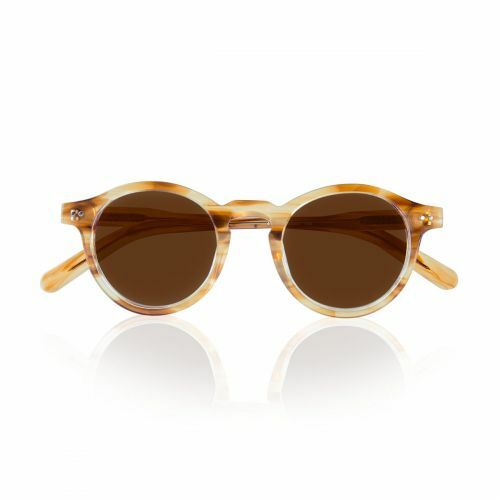 Acetate SunglassesThere are no products in this category. 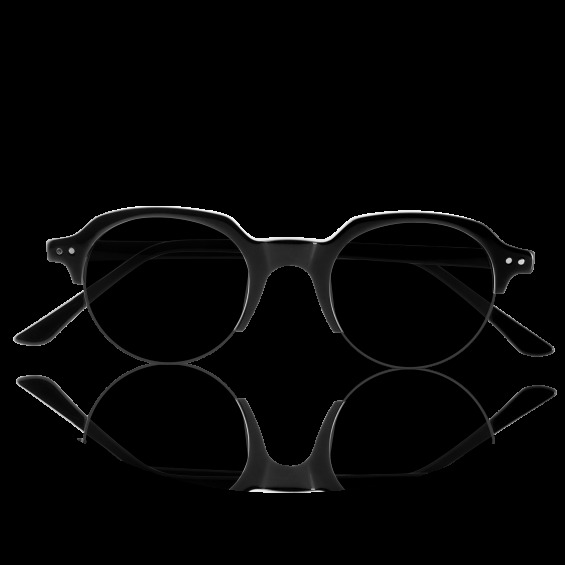 The Foreyever's Incomplete has a trendy shape and the flat polarized lenses result in a modern sunglasses with classic style! 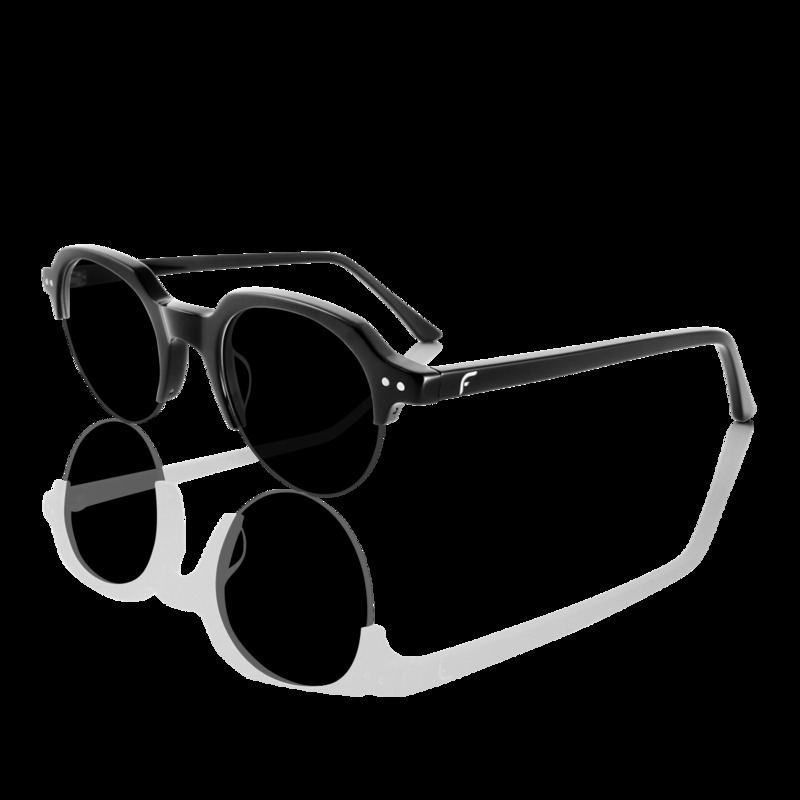 Elegant pack with silver-plate inlay, complete with eyewear case in micro-fibre. 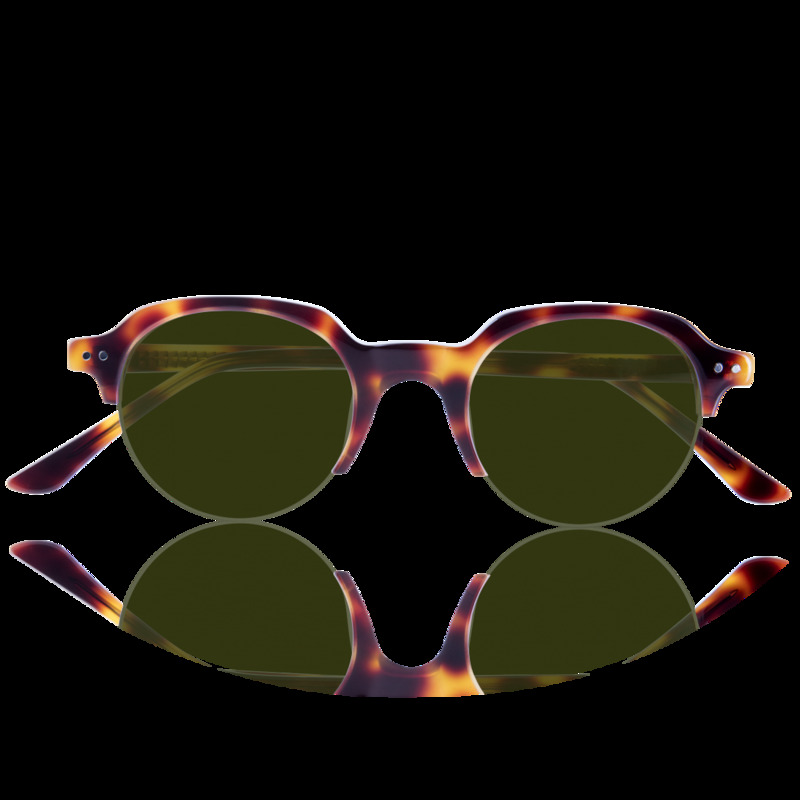 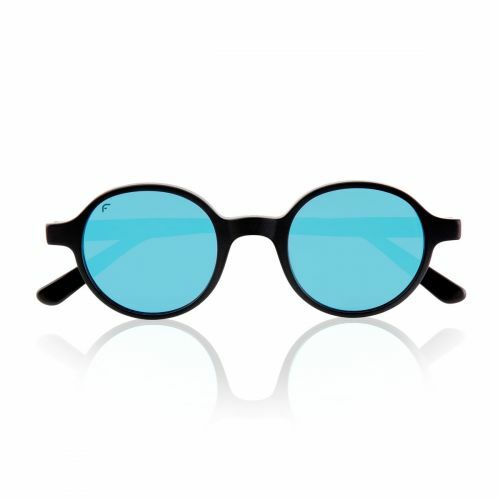 Foreyever produce and distribute sunglasses collections with anti reflex and polarized lenses for woman, man, boy, child and prescription glasses frames collections. 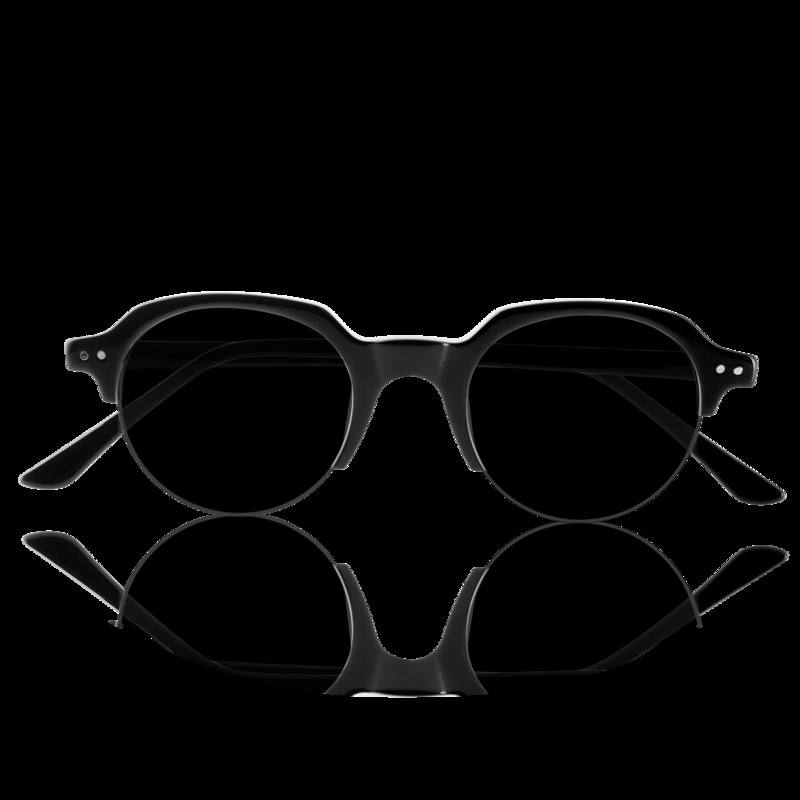 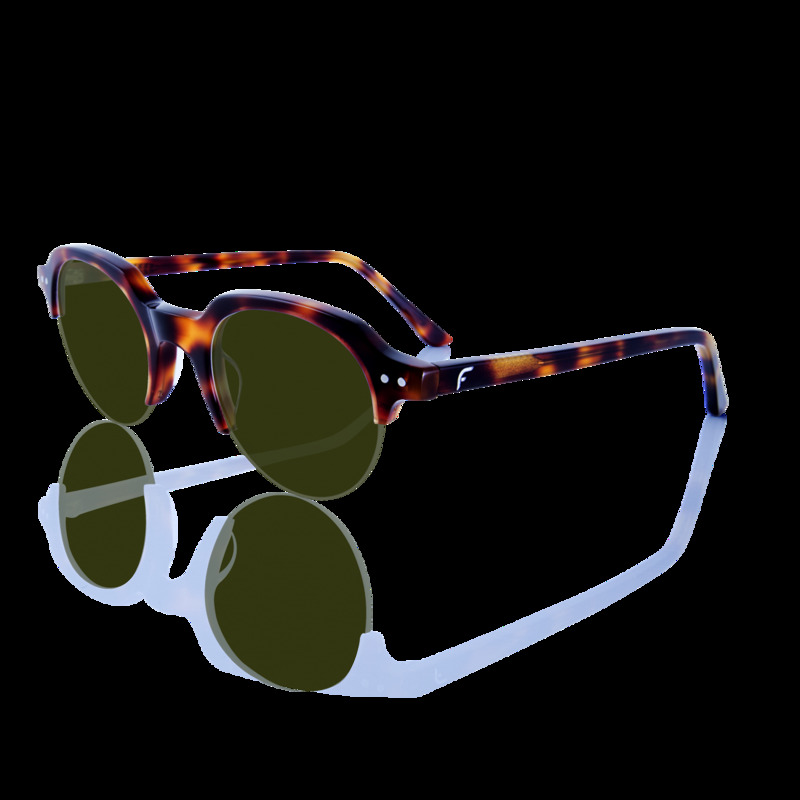 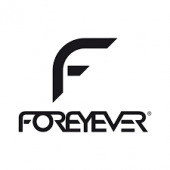 Foreyever Creative Sunglasses.